At the start of the 2014 Everglades Challenge. This entry was posted in Kayaking, Photography and tagged Everglades Challenge, Kayak Expeditions, Kayak Gear, Kayaking, Minimalist, Photography, postaweek, postaweek2014, Travel, Weekly Photo Challenge. Bookmark the permalink. Replace kayak with luxury 40-foot sailboat – that should give the solution of getting all of that in – but only just! I simply can’t believe you got all of that on board without them sinking! Hmmm… submarine kayak? I like colonialist’s idea. But since I prefer paddling, I’ll have my hubby sail the boat with all of my gear, and I’ll paddle :-) What a deal! Have a great time! Thats what i am talkin’ ’bout!!! Actually, I was surprised that was all you had! I didn’t see food or water, although for a short jaunt you wouldn’t need that. That is very true. It’s a big difference to park the car and take pictures a few feet away versus lugging a backpack of camera gear, tripods, etc. along a path to somewhere not very close by. 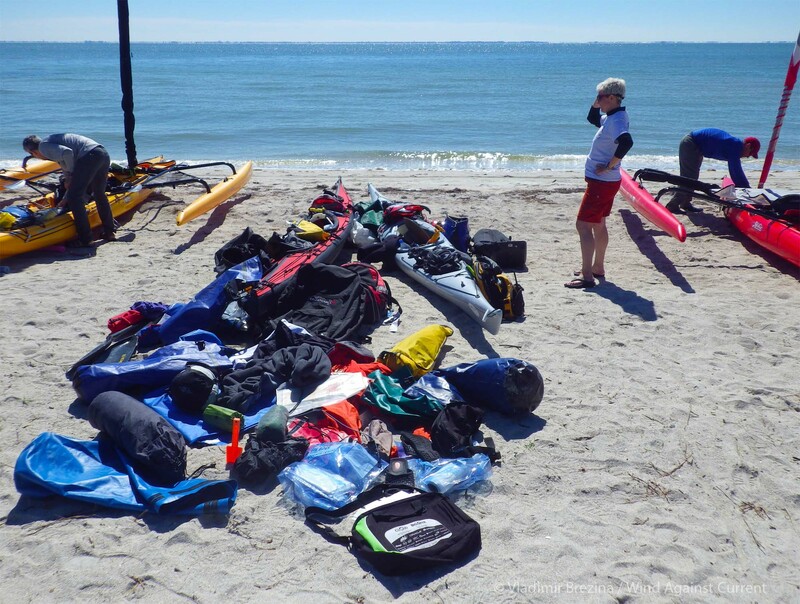 It’s amazing how much can go in a kayak or backpack and still have room.